Includes phone and battery only. No cables or sim card included. Bad ESN. 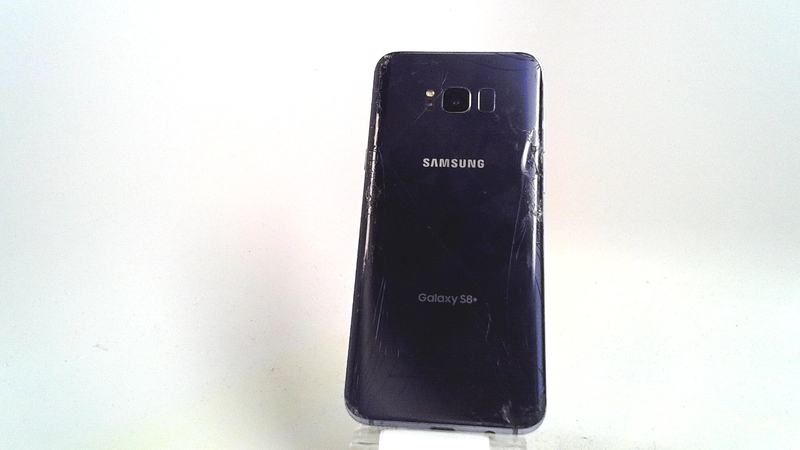 Sprint Samsung bar style smartphone in black/grey. 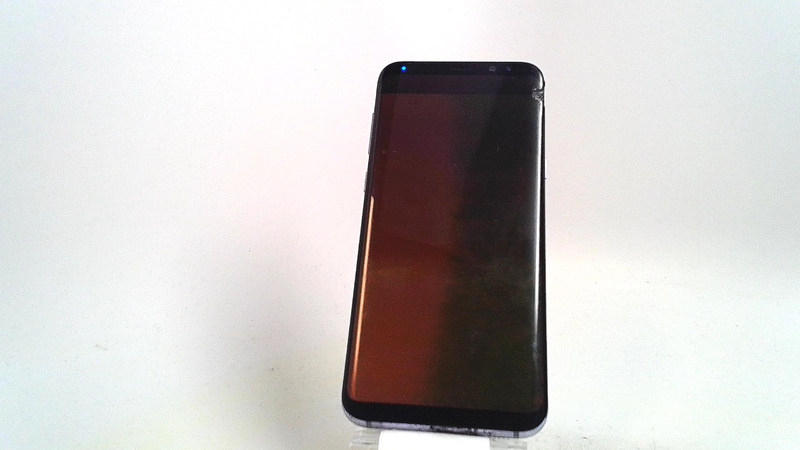 The top right corner of the front glass is cracked, the whole back glass is cracked, the LCD has green and black areas and constantly flashes along with some scuffs and dings. Used and in working condition. Conquer challenging terrain with the IP68-certified Samsung Galaxy S8+, which comes with a protective layer of Corning Gorilla Glass 5. Create stunning UHD 4K videos with the deviceï¿½s advanced 12MP dual camera and take video calls via its 8MP front-facing camera. This Samsung Galaxy S8+ comes with a long-lasting 3000mAh battery, which fully recharges in only two hours.